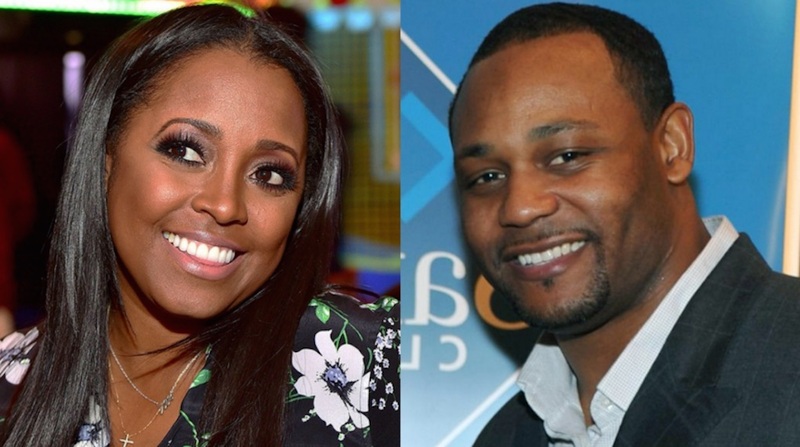 Home / Real Housewives of ATL / RHOA / Keshia Knight Pulliam Secretly Marries Lisa Wu’s Ex-Husband! 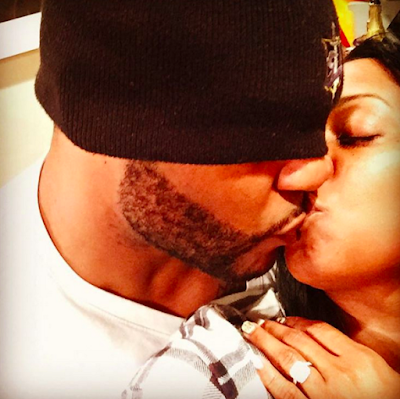 Keshia Knight Pulliam Secretly Marries Lisa Wu’s Ex-Husband! On New Years Day, it was reported that Keshia Knight Pulliam had gotten engaged to former Real Housewives of Atlanta star Lisa Wu's ex-husband, Ed Hartwell. Pulliam shared this photo of her and Hartwell sharing a kiss with her blinding engagement ring in full view. But to our surprise, Pulliam and Hartwell weren't looking for a long, drawn out engagement. According to Pulliam's ex-boyfriend, Big Tigger, the two already got married over the weekend! Tigger and Pulliam dated for three years, but officially called things off eight months ago after Tigger refused to marry her. Now that Pulliam has moved on, Tigger is acting like a bitter, messy ex and trying to steal her shine by spilling the deets on her secret nuptials. Pulliam and Hartwell probably wanted to be the ones to announce the news to the world, but you know how exes be trippin and all in their feelings! Tigger was wrong for this! Check it out at the 3:45 mark. Meanwhile, Lisa Wu is probably somewhere trying to lock down another baller. Poor dat. Wouldn't it be crazy if Hartwell returned to RHOA with his new wife? I'm here for it!